You can make special occasions extra special or transform regular days into memorable ones with a surprise delivery of fresh flowers in Istanbul! Just make sure you find a trustworthy Istanbul florist with an efficient and reliable delivery service. Here are some of the best flower delivery in Istanbul for your next floral purchase. A Better Florist is not your ordinary florist. Instead of overwhelming customers with endless options, A Better Florist showcases a thoughtfully curated selection of floral creations suitable for any occasion. They use high quality and farm-fresh blooms at budget-friendly prices because of their streamlined supply chain. Even better, these fresh flowers are available for free, fast and dependable flower delivery in Istanbul. The have mastered the trifecta of speed, quality and affordability so their customers get the best value for their money. Flowerbox Türkiye is best for floral subscription, home décor and for blooming spaces in general. Instead of cut flowers in flower cones and vases, you can get their services for plantscaping and potted flowers which can last a long time with proper upkeep. They even include information about sunlight and water requirements, so you can keep your flowers and plants for a long time. 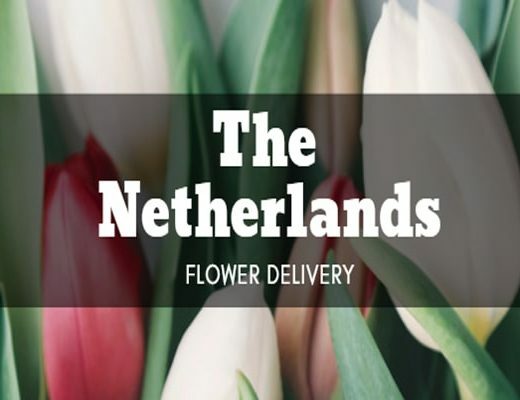 Orders by 12 pm are eligible for their came day flower delivery in Istanbul, if your order is completed after 4 pm, the product will be delivered within 2 days. Violet Garden manages to highlight the delicate beauty of blooms in cute, whimsical bouquets and flower arrangements available for delivery in Istanbul. Their catalogue features designs with competitive prices, so even if you are buying a luxurious bouquet, you won’t be spending an arm and a leg. Violet Garden also has a network of local Istanbul florists and flower shops, so they can ship anywhere in Turkey. Florya Çiçekevi was established in 1996. 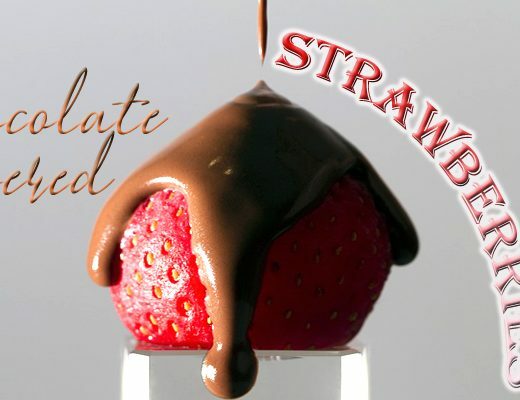 They deliver fresh, handcrafted bouquets and arrangements in Istanbul, Turkey and worldwide. They specialise in rustic floral designs which is perfect as everyday gifts or during informal occasion, but you can also find traditional flower arrangements in their catalogue if you need something fancy. From fresh premium peonies and roses to dried and shocked flowers, you’ll find beautiful flower arrangements at Misk. While the catalogue is not extensive, every design is unique, so you can definitely find something suitable for any occasion. The price is also open to all budgets. You can even request for bespoke bouquets and customised arrangements for a more personalised present for your significant other. Each bouquet comes with Misk’s flower food to make the flowers last for as long as possible. Want your flowers to come in the shade of royal blue? How about in swirling colors? Candy’s Flowers can make this happen – and on top of offering these classy rose arrangements, they can even deliver it all over Istanbul! Paciano Flowers offers thoughtfully curated floral creations with interesting textures and contemporary designs. You’ll find premium roses interspersed with orchids and filler foliage arranged in chic hatboxes or carefully wrapped in high quality paper. You can make every occasion extra special by quickly and conveniently buying professionally handcrafted bouquets and arrangements online at Paciano Flowers. Ribbon Flowers & Design is a floral design studio with a bold and dramatic aesthetic. Founded in 2014 by Buse Üçer in Reşitpaşa, Ribbon Flowers & Design provides floral styling and concept consultancy for various events and occasions. 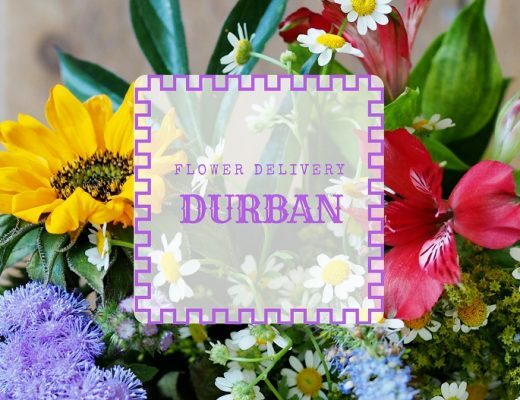 Customers can also purchase individual arrangements or sign up to their weekly flower subscription service. If you believe in romance and grand gestures, Elif Çiçekçilik has all the goods to help you make anyone swoon. Their premium collection of rose bouquets are particularly beautiful and eye-catching. If you want to make an indelible collection with scarlet coloured roses which are the epitome of passion and love. Fresh flowers are better displayed and enjoyed as home décor. So if you have no available vases or containers for fresh flowers at home, you can opt to purchase one of the table arrangements from Doğa Uluslararası Çiçekçilik which already comes with a glass vase, ceramic container or pot for easy display. Ascicekevi has been a long-standing florist in Istanbul, serving the city since 1979. They’ve become an institution for flower designs and delivery because of the quality of service (speedy delivery) and original designs that get updated based on the latest trends.